The main advantage of the communicator is that it eliminates the expensive monthly line rental and support costs associated with traditional hard-wired phone systems. Further, it is not reliant on third party support, is quick to install and - once loaded with a SIM card - is ready to operate. It can be tested and reset remotely, eliminating the need to call out telephone engineers. Technically speaking the chosen TK enclosures are made of polycarbonate and have an integrated polyurethane cover gasket. 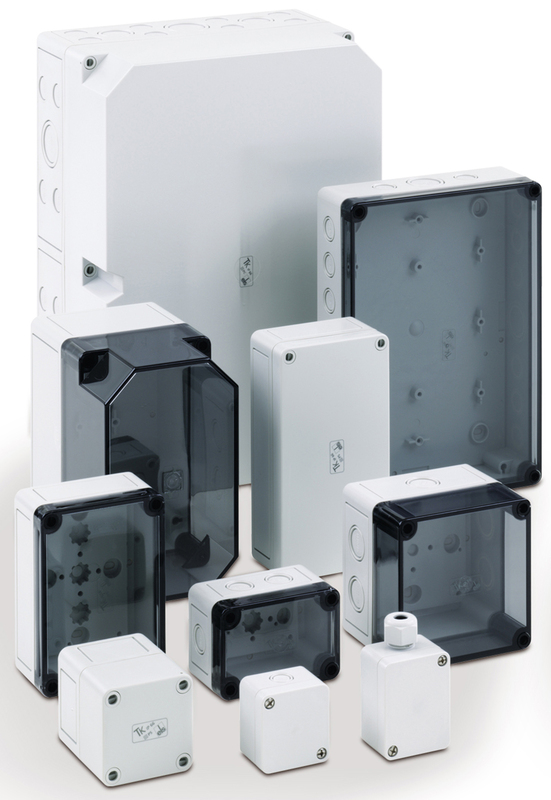 TK units are also available in glass-fibre reinforced polycarbonate and aluminium. They are usually supplied with a transparent or opaque polycarbonate lid or hinged door, with the opaque lid being the favorable choice for this project. The enclosures are also resistant to most acids and alkalis and have an IK07 impact resistance rating. Their operating temperature range is -35°C to +80°C, while their flammability rating of VDE 0471, UL94, 960°C / V2 makes them safe for use in confined spaces such as lift cars. TKs are available in a range of standard sizes from 50mm x 52mm to 360mm x 254mm and with three cover heights. David Mills, an applications specialist at Spelsberg says: “There is a comprehensive range of accessories with which the TK enclosures can be customised to meet exact application needs. 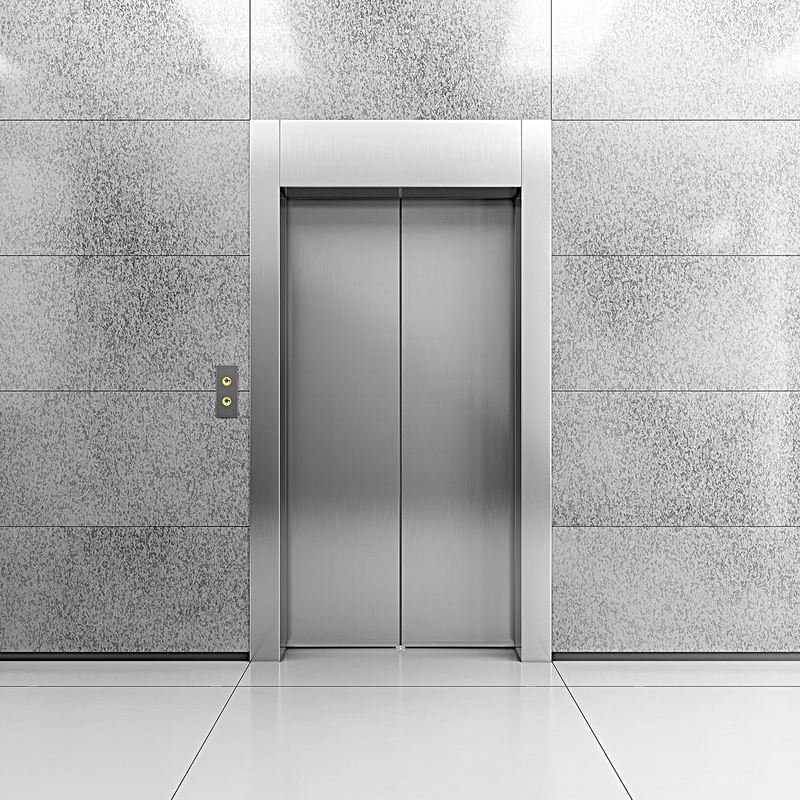 Photo Caption 1: The operating environment within a passenger lift may seem benign, but in fact there can be extremes of temperature, dust, dirt and humidity. Photo Caption 2: The UK’s premier supplier of passenger lift controls has adopted Spelsberg TK enclosures as the housing for one of its latest products.